http://www.vladtv.com – “CoCo” rapper O.T. 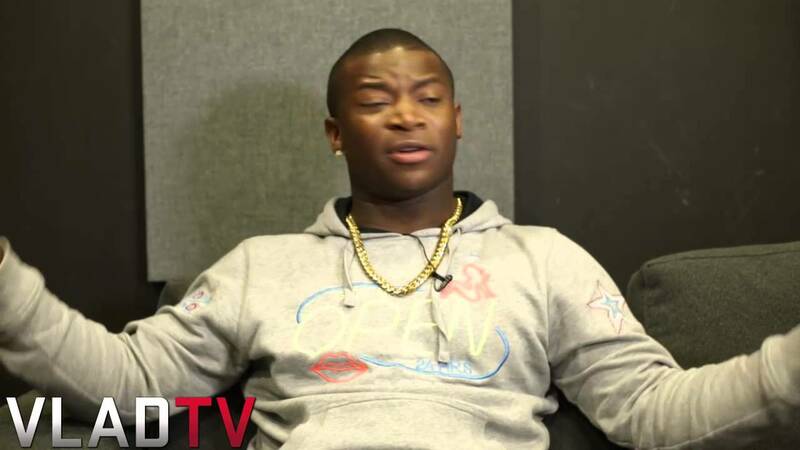 Genasis sat down with VladTV and spoke briefly on coming up in Long Beach and the trouble he got into while running the streets as a teen and young man. Genasis says he started getting involved in the streets at 16, but wasn’t seriously deep into the street life until he hit 19. He also reveals that he doesn’t belong to any particular gang but has allies within several. The young MC feels that snitching was the biggest problem for him on the streets and that he’s been to county jail five times, but never served more than a few months.